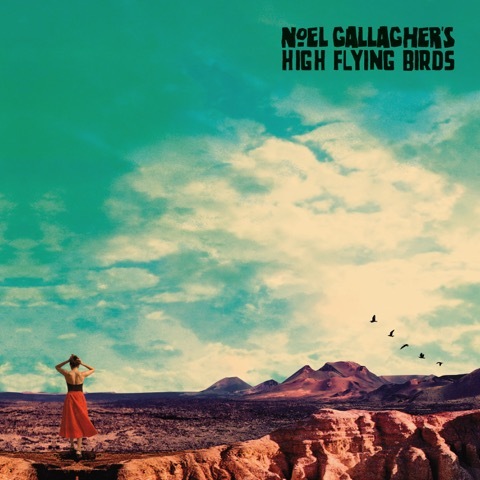 While flowing from the same, molten core of melody, songwriting craft and towering self-belief, Noel Gallagher’s High Flying Birds’ new album, Who Built The Moon? alters the legendary singer-songwriter’s course following a bracing, two-year creative collaboration with renowned producer, DJ and composer, David Holmes. Released on Fri 24 November 2017 on Sour Mash, the keenly anticipated follow-up to the platinum-selling, Chasing Yesterday (2015) is set for prompt live treatment as Gallagher and band announce a 2018 World Tour. Bursting bubbles of perception, drilling dynamite into cracks between past and present and painting a daring portrait of the artist as a free man, Who Built The Moon? gathers vocalists and guest musicians from around the world to breathe life into 11 tracks finely poised between experimental and a jukebox of ageless influence. Meeting to work in Belfast and London, Gallagher and Holmes tuned into French psychedelic pop as much as classic electro, soul, rock, disco and dance on a cultured adventure into recorded sound. If tracks blipping with ethereal, electronic experimentation and French spoken word start rumours of Gallagher’s restlessness, then instrumentals drifting with a latent, melancholic energy, inspired by European television soundtracks confirm them. Setting fire to familiarity, Gallagher wrote entirely in the studio for the first time, leaping into laboratory conditions and a cut and paste adventure with Holmes, turning his back, at least temporarily, on studied solitude and six strings. The studio door was left open for Paul Weller (organ on Holy Mountain) and Johnny Marr (guitar and harmonica on If Love Is The Law) to not only bear witness to, but make a mark on a pivotal moment in Gallagher’s ten studio album career. The results are exhilarating. Setting the placid instrumentals and hypnotic, eastern-influenced grooves alongside gutsy balcony-shakers and widescreen, cinematic walls of sound, Who Built The Moon? 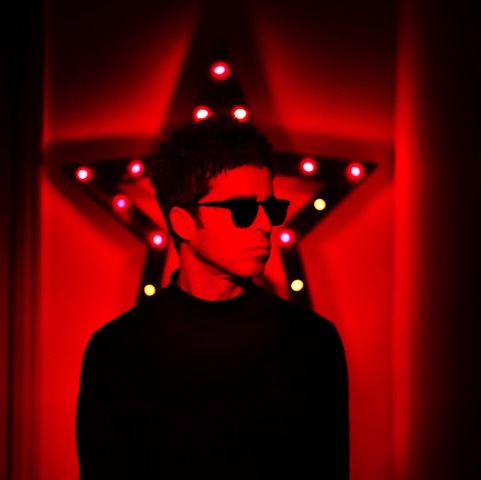 is an album for the apocalypse, comforting queasy listeners with shades of the Noel Gallagher they rely on, while taking the adventurous dancing with him into the flames.